Brand new! 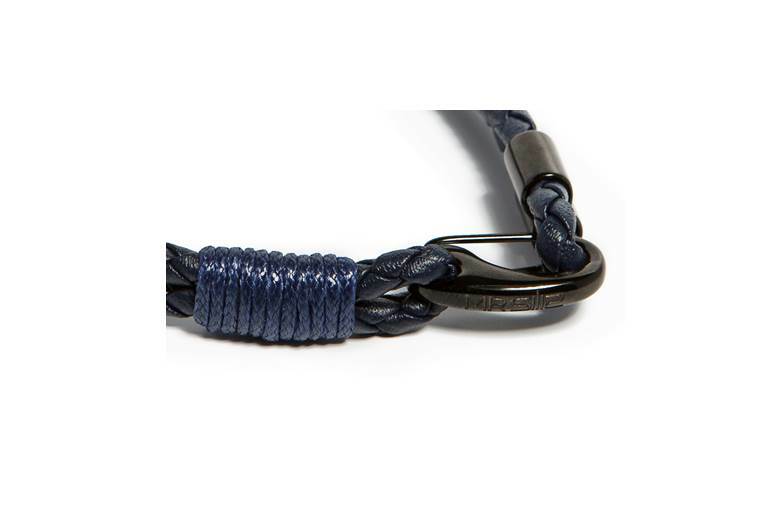 MR CLASP size L in blue braided cord with black details, the bracelet for him. Easy to wear! 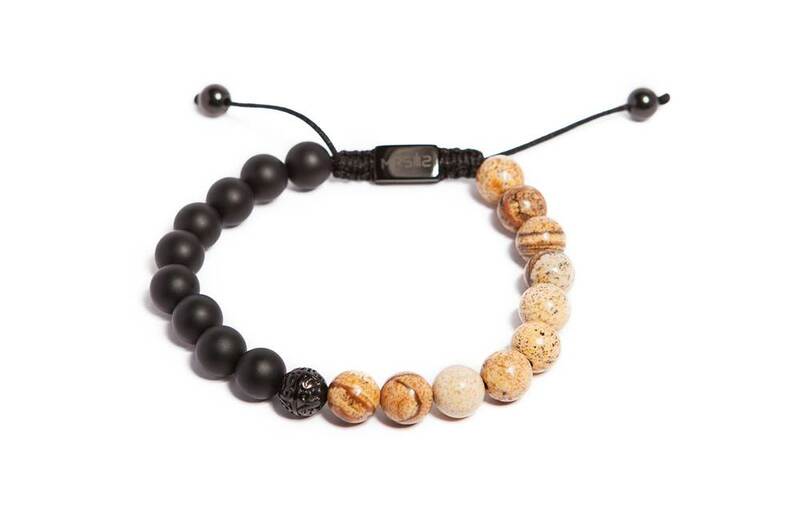 Impress everybody with this unique men's bracelet with engraved MR SILIS logo. 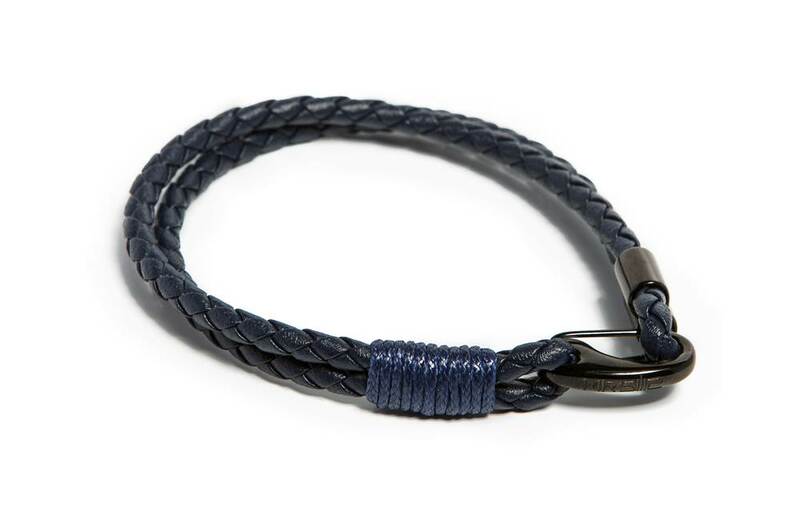 BLUE & BLACK | SIZE L | MR CLASP size L in blue braided cord with black details, the bracelet for him. 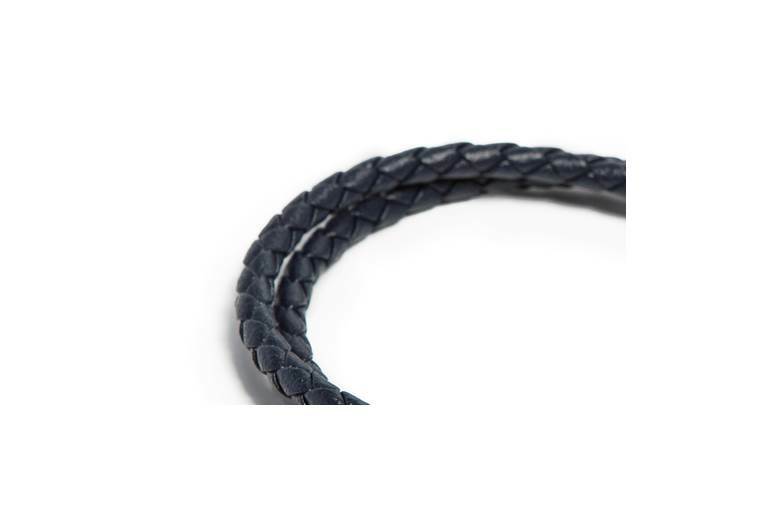 Easy to wear! 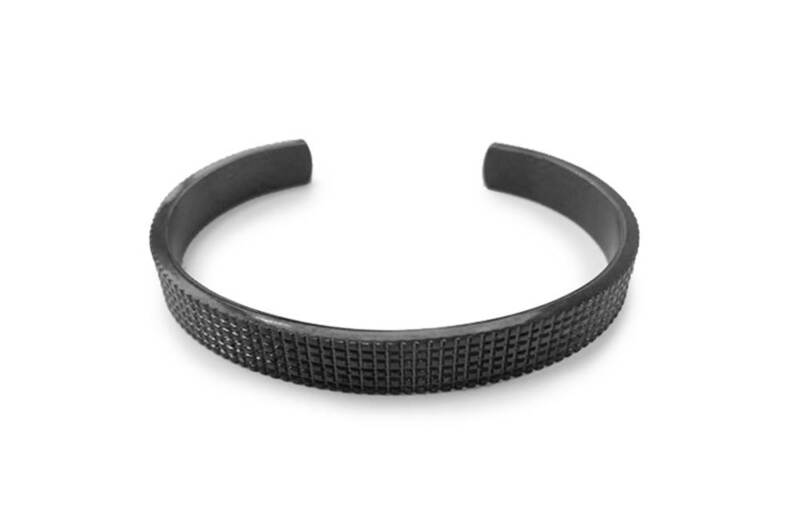 Impress everybody with this unique men's bracelet with engraved MR SILIS logo. 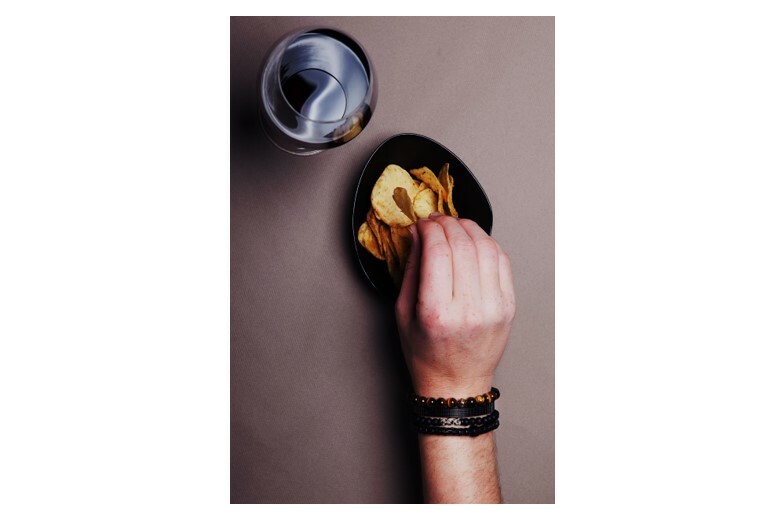 MR SILIS | MR CLASP | This collection is made for the man with style and eye for detail The MR CLASP bracelets are available in 3 colors and 2 sizes.